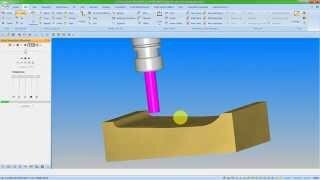 an updated, expanded replacement for CAD to CAM. 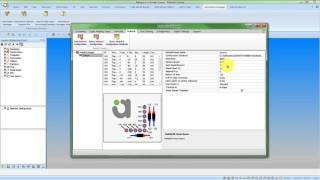 Automation Manager marks a new architecture for automated production of input files from 3rd party software. projected future development will increase functionality and features in coming releases. 2016 R1 showcases many productivity and usability enhancements. a number of must-haves are included in this release for manufacturers at all levels and in many different industries. File Inserter is a visually-oriented method of brining geometries in from other Alphacam files. This is a remarkably powerful feature that leverages the functionality of Parametric Sketching and 2D Transform. Auto-Update Materials shows Alphacam's continuing development of feature associativity. Intelligence within the program associates the tooling operations with the remaining stock. Aircuts are thereby minimized, saving machining cycle time. Another area where associativity has been applied to Alphacam's programming logic is in the definition and application of material clamps. 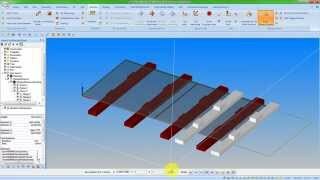 Clamps may be defined to move automatically with repositioned material. 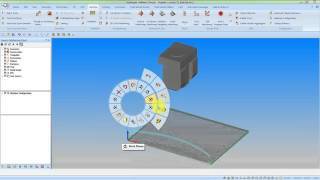 Alphacam has redesigned many of the machining dialogs with a streamlined tabbed interface. 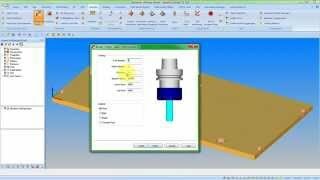 The user can move quickly from one set of selections to another and interact dynamically with the drawing elements for the setting of machining levels. 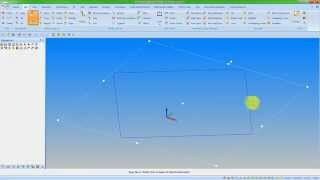 An exciting inclusion in the 2016 R1 release is the Parametric Sketcher, providing parametric capabilities beginning at the Standard level of Alphacam. 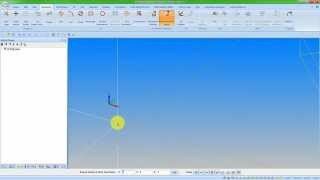 A simplified version of Parametric constraints, the Parametric Sketcher is particularly useful when used in conjunction with the File Inserter. Alphacam's industry-leading saw control continues to advance with new features for stone, wood and metal manufacturers. Scatch-cutting (scoring) is now supported for laminate cutting as is the machining of internal arcs and profiles with a saw blade. 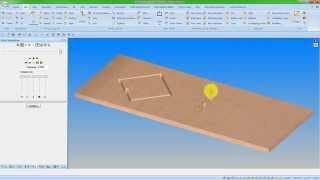 Advanced Simulation is invaluable for the creation of error-free toolpaths. 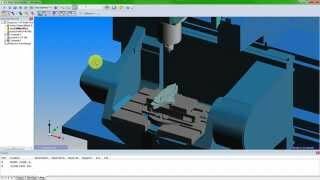 Collision-avoidance is the highlight of this feature with new capabilities of simulating solid model cutters and tool holders. 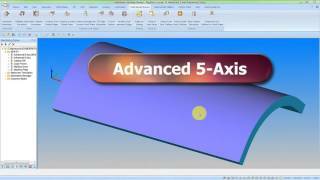 2D Transform brings together 4 individual functions of core Alphacam in one handy tool. Rotate, scale, move and stretch are manipulated easily and quickly with this feature. 2D transform is activated automatically with all geometries included into the active drawing by the File Insert command.